When you hit the slopes, a helmet is always a good accessory to have for safety reasons alone. 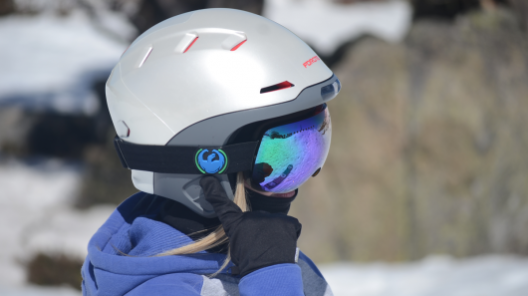 If you have the Forcite Alpine Ski Helmet, safety isn't the only feature you'll enjoy. 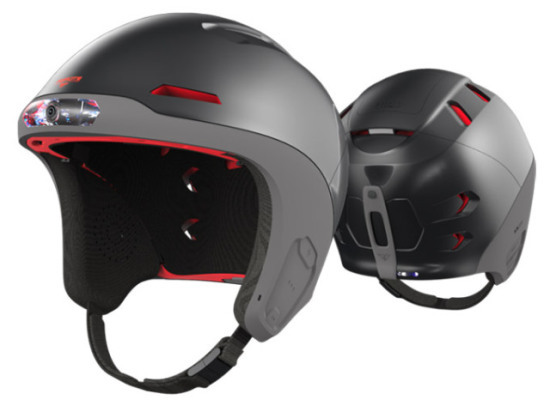 This helmet is the first snow sports helmet with fully integrated smart technology. Of course, the primary purpose of a helmet is safety, and just because the Forcite Alpine has tons of fun features, doesn't mean it slacks on safety. This helmet is specially engineered to meet the strictest safety guidelines. The Alpine even incorporates motion sensors and an impact sensor. When the sensor detects an impact, the helmet will emit an emergency beacon that includes GPS coordinates and altitude. This beacon can also be activated manually. What makes this helmet special are the additional smart features. The helmet comes equipped with an HD camera that utilizes an image stabilization system to give you super clear (1080p/120fps max resolution) pictures. The camera also captures video footage with its 160-degree lens. OLED fog lights sandwich the HD camera, located on the brow of the helmet. These lights will help you see better when visibility is compromised by fog or the dark. Both the camera and lights are activated using control buttons embedded into one of the side flaps. 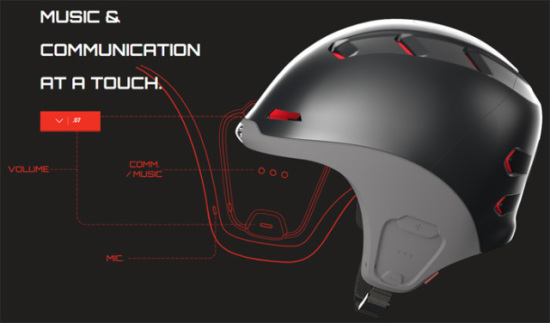 The Forcite Alpine also has speakers built into the sides of the inside of the helmet. All you have to do is connect the helmet, via Bluetooth, to your smart phone, and you can play your tunes through the helmet. You can also use the Bluetooth technology, the speakers and the Alpine's built-in mic to make phone calls or voice record texts, if that's what you feel like doing on the slopes. The Bluetooth technology also allows users to log their runs and track performance and location data on the Forcite's app. All of this smart technology runs off the power provided by a lithium-polymer battery that will last 6-8 hours on one full charge. Coming out of Australia, the Forcite Alpine hasn't yet hit the market. However, if you want to get ahead of the crowd and pre-order your own, check out the Forcite website. Also find additional information on the Alpine helmet there. Inventor Challenge: Make Life Better At A Music Festival!